Tomorrow begins a grand adventure, although it feels like it has already begun. I am flying to Lanzarote, Canary Islands after a twenty-six year absence, and I will be accompanied by my publisher, Michelle Lovi. And I have only met her once. It is hard to say when this journey began. I could say it was the day I left my sleepy little village for Melbourne, a ten hour bus ride. But that is a trek I have done many times. Better to say this adventure had it’s beginnings back in 2013 when I conceived an idea for a book that would be set entirely on Lanzarote. 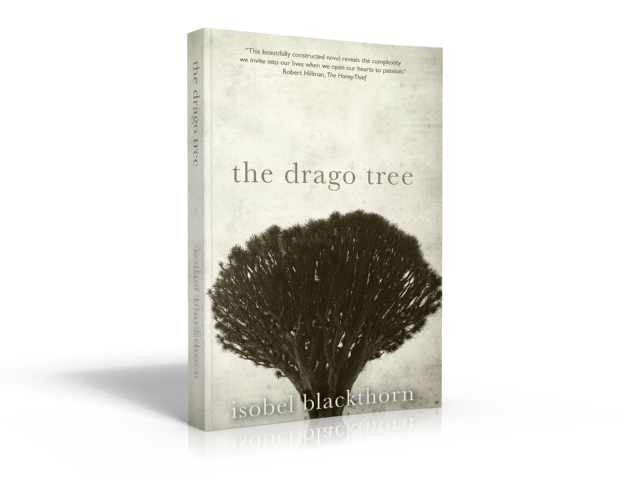 That idea turned into The Drago Tree, a tragi-comic romance released by Odyssey Books in September 2015. At first I thought she wasn’t serious. I said, “Yeah sure,” to be polite. Two weeks later she repeated the question, which wasn’t a question at all. It was an offer of companionship and even though I had only met her the once, I wasn’t about to pass it up. Besides, Michelle is my publisher – what an honour that is! – and she has a sweet manner to boot. Perfect. So we set a date and booked the flights and I have been saving my pennies ever since. I will be blogging this special journey with lots of photos. My first ever travel diary. 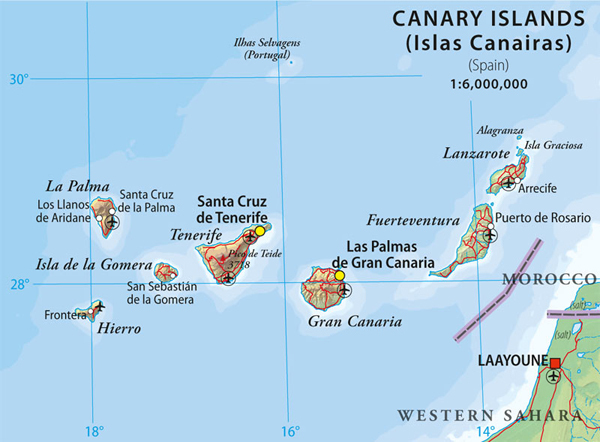 Travel with us if you wish and experience, albeit second hand, why Lanzarote is such an extraordinary island.